SILVER LAKES R.V. 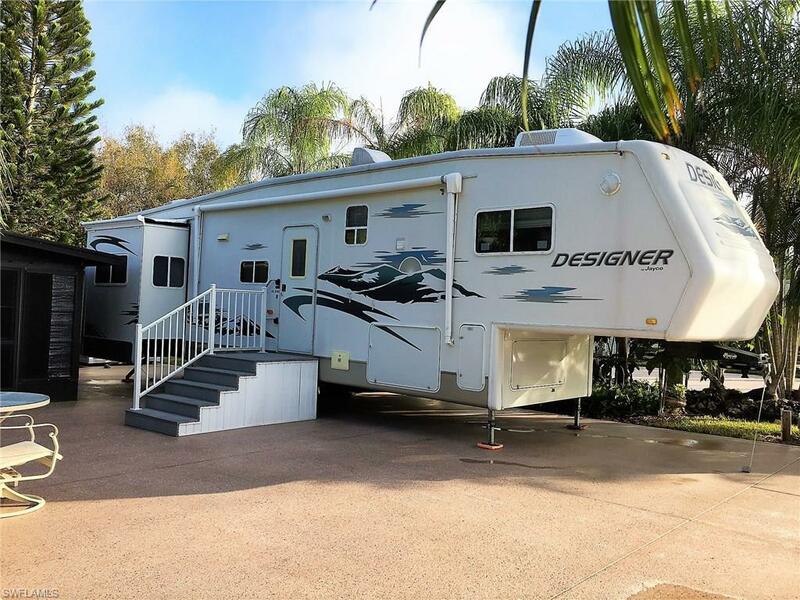 RESORT:Beautiful HUGE ( 45x90 )lot, (12x20)Lanai,great lot for a 5th wheel,motor home or a park model. All sites includes:Water,sewer,cable t.v.,automatic irrigation,tel. availability,9 hole executive golf course, heated swimming pools and jacuzzis, top quality tennis court, shuffleboards, welcome center, clubhouse with dance floors and banquet facilities, fitness center, pool tables, library, laundries, restrooms with showers, planned social activities and events, GATED SECURITY, OWN YOUR OWN LAND. 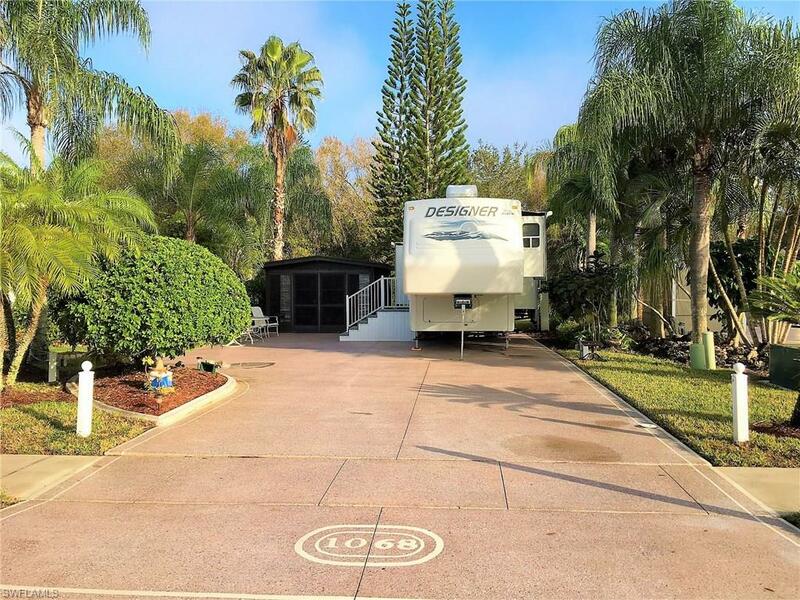 LISTING PROVIDED COURTESY OF Doran L Bouchard, Premiere Plus Realty Co.
1068 Diamond Lake CIR, Naples FL 34114 is a Land, with 0 bedrooms which is for sale, it has 0 sqft, 45 sized lot, and 0 parking. 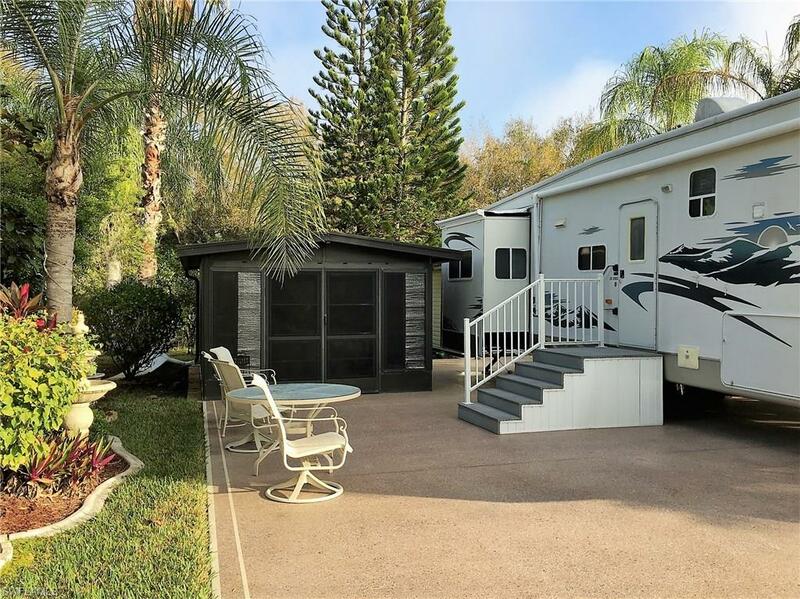 A comparable Land, has 0 bedrooms and 0 baths, it was built in and is located at 1394 Diamond Lake CIR NAPLES FL 34114 and for sale by its owner at $ 169,000. This home is located in the city of NAPLES , in zip code 34114, this Collier County Land, it is in the SILVER LAKES Subdivision, and STELLA MARIS are nearby neighborhoods.